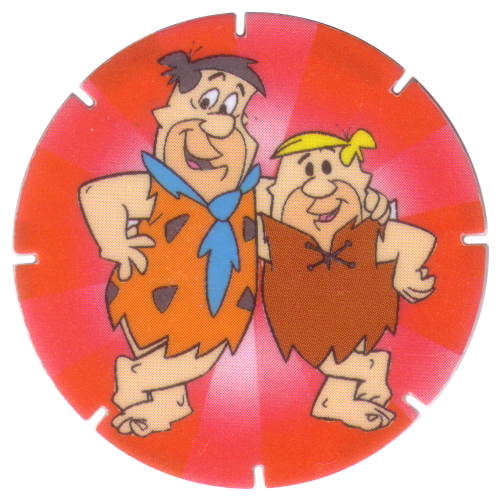 Info:These Jam Caps feature characters from the Hanna-Barbera cartoon The Flintstones. 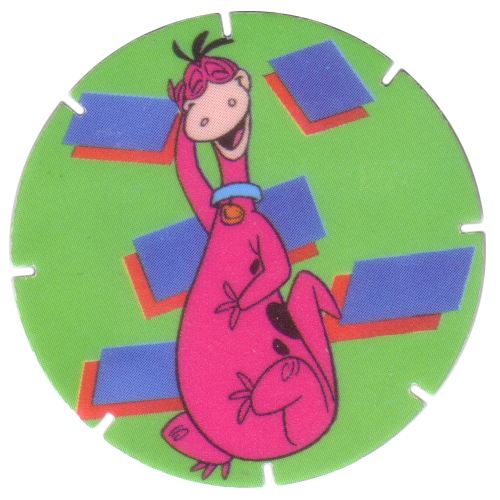 There are 25 caps in the set, which can be seen below. 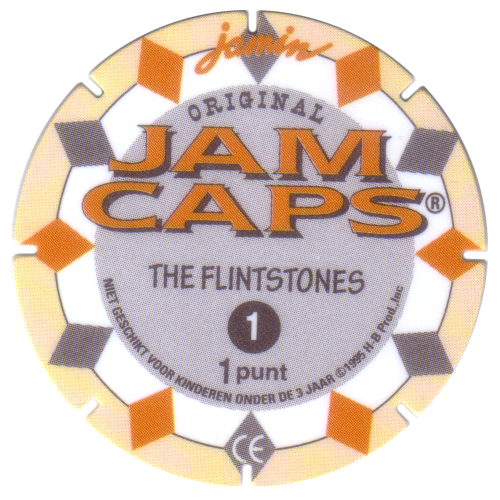 The caps were produced by Dutch company Jamin and were probably given away with sweets they sold in the Netherlands. 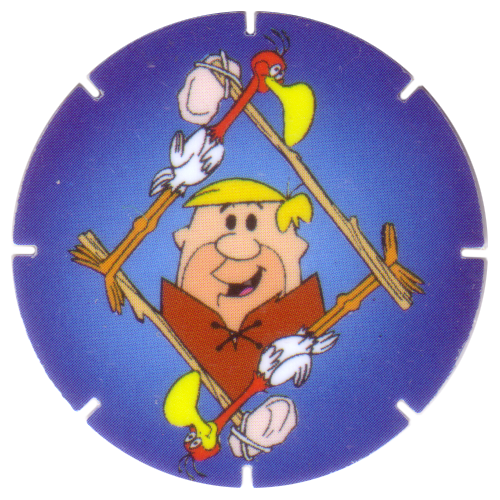 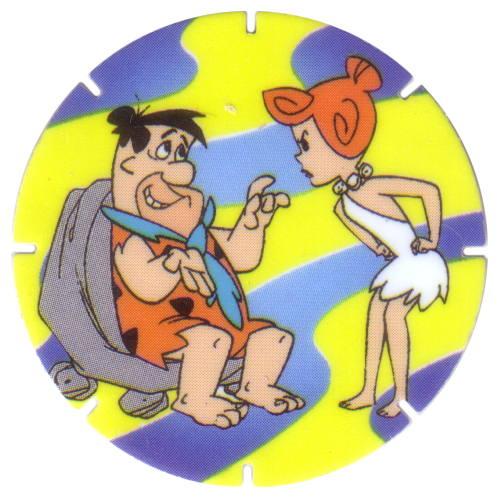 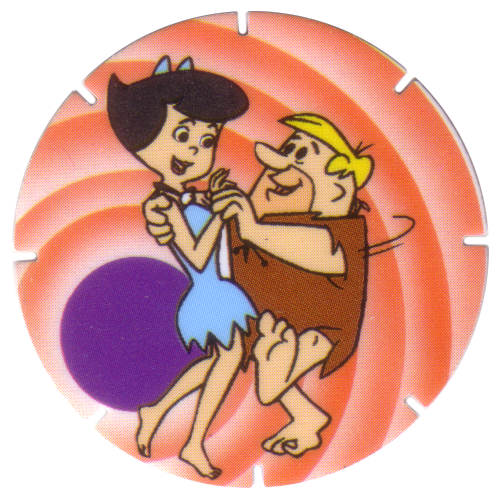 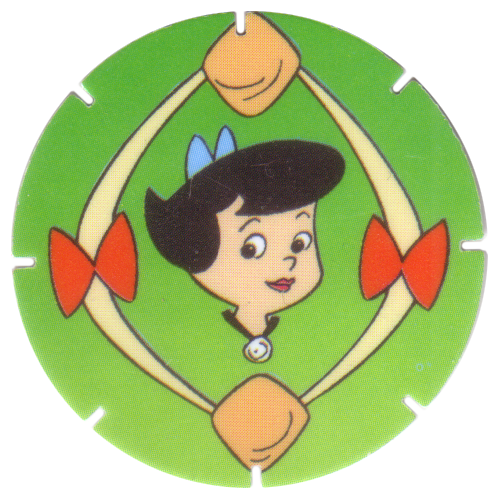 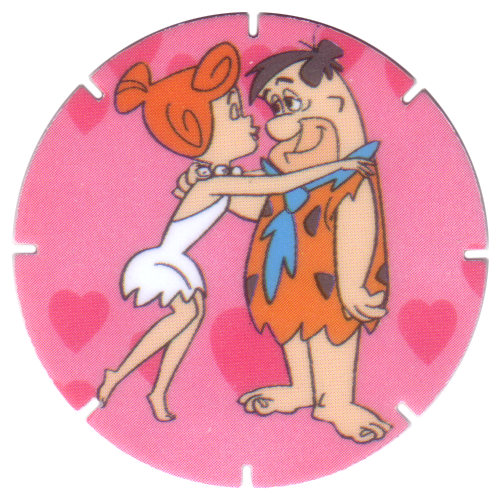 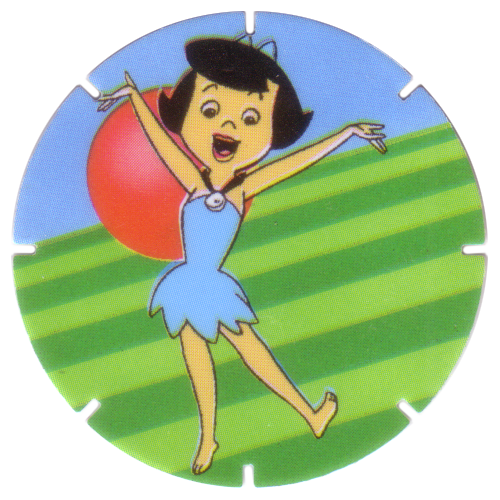 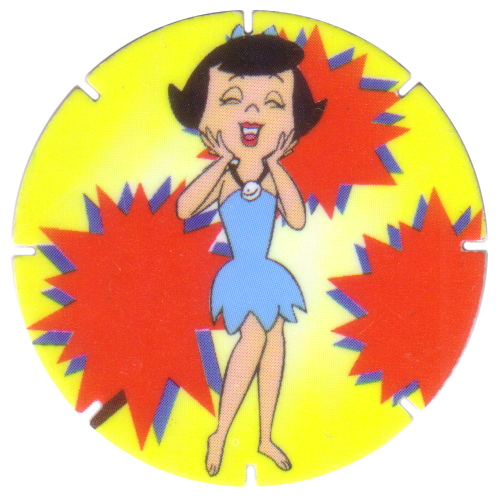 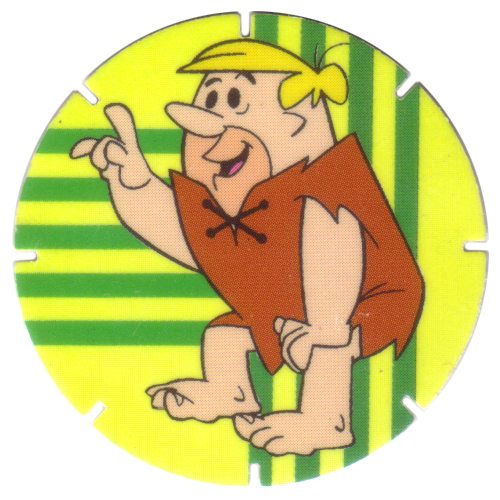 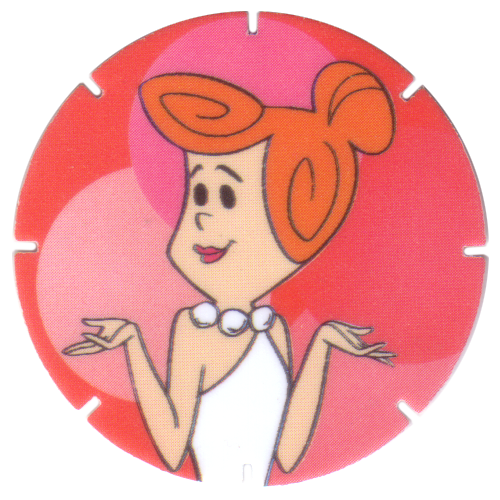 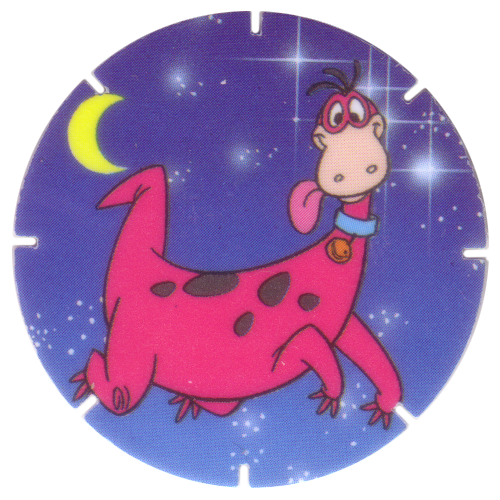 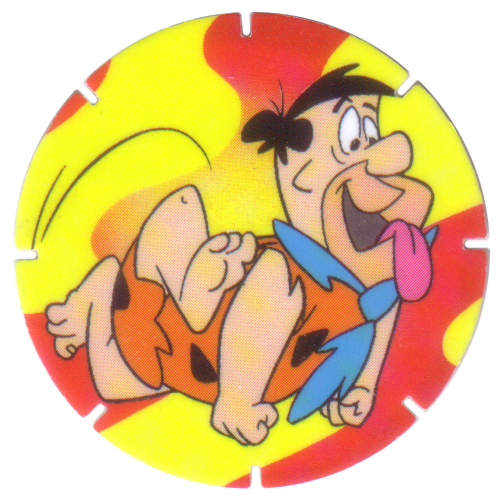 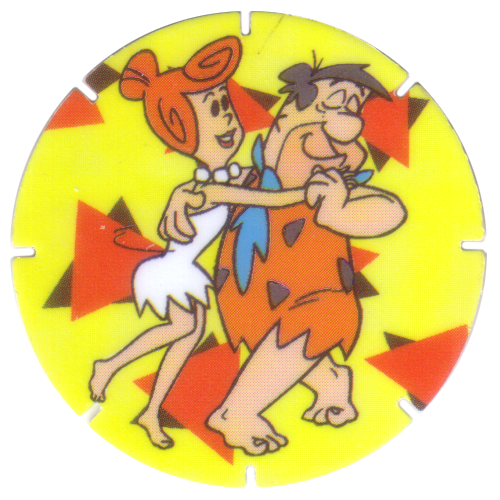 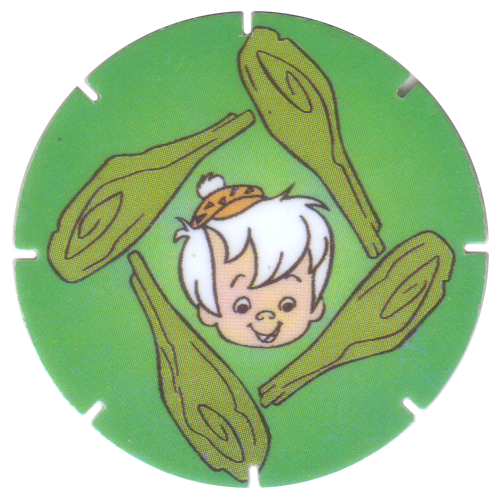 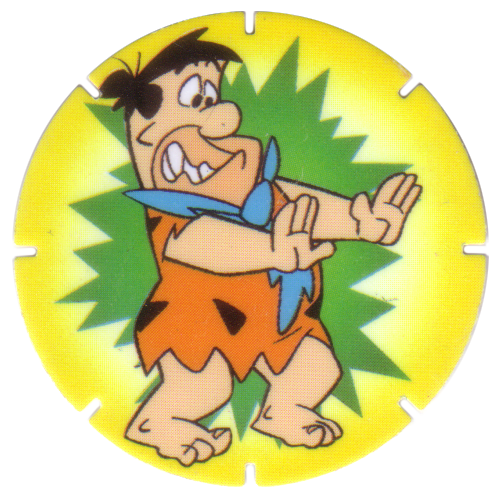 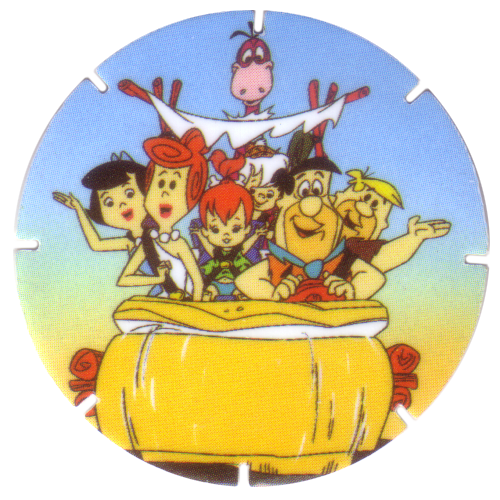 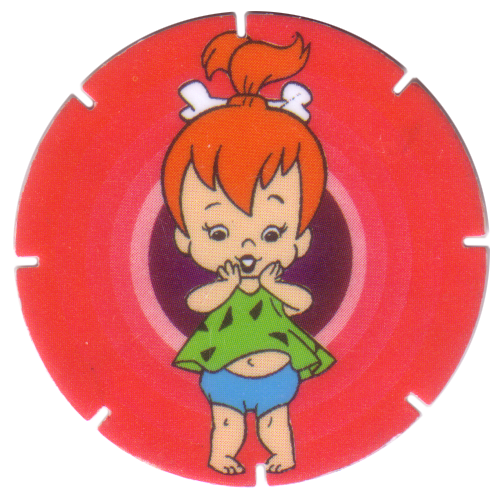 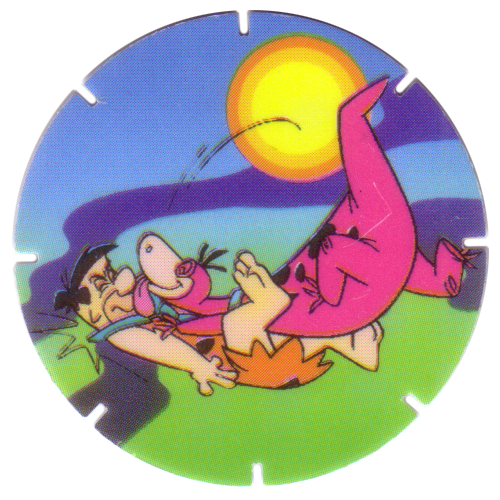 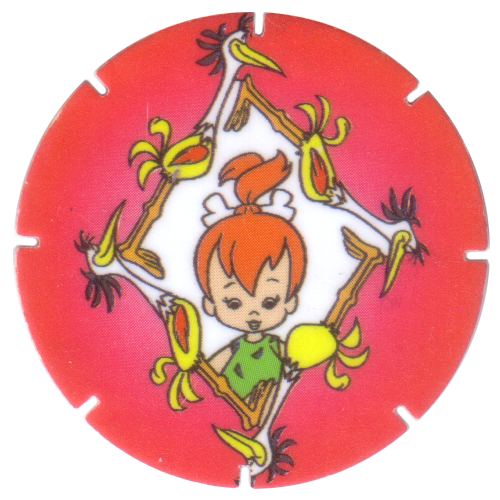 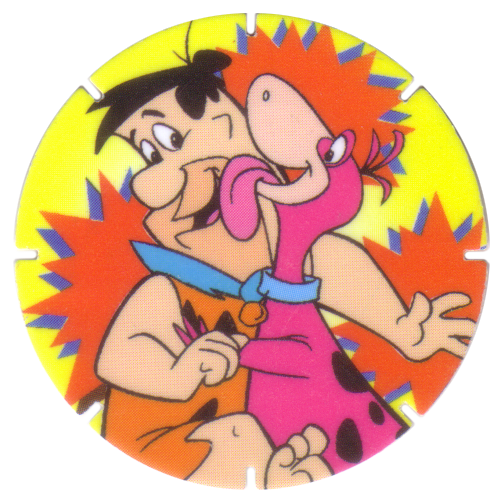 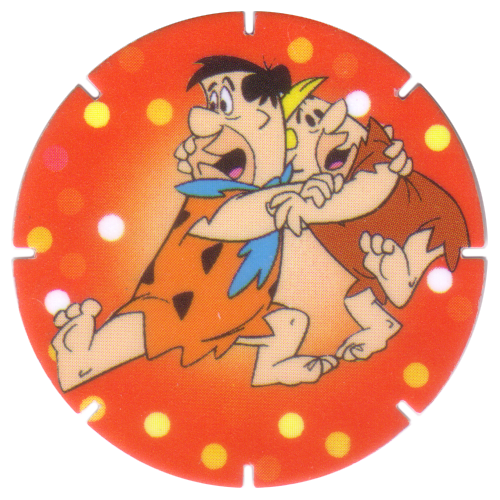 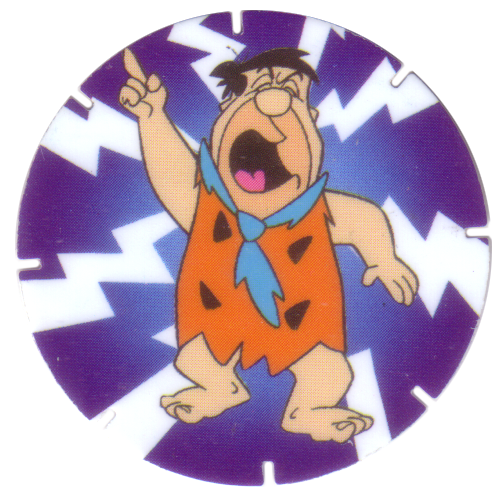 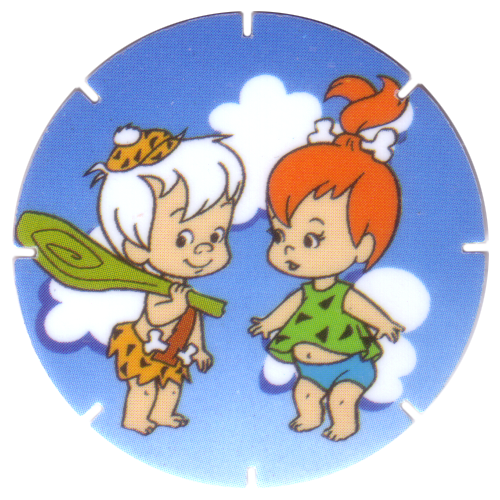 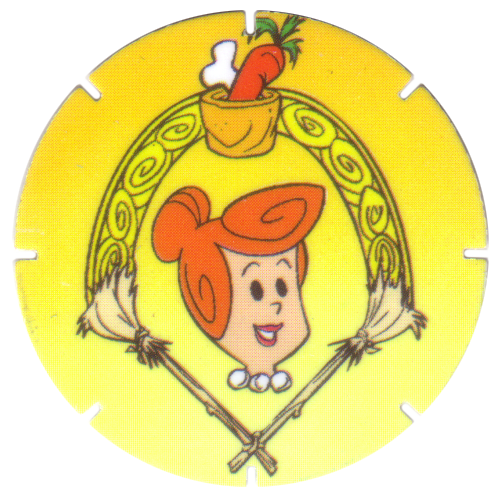 For other Flintstones pogs, see also the Made In Mexico Flintstones pogs and Cyclone Flintstones pogs.